This comprehensive gap assessment tool includes the exact text of the ISO9001 standard, broken down by individual requirement within a user-friendly spreadsheet. Due to our licensing agreement with ISO we can offer this enhanced tool which provides a further level of detail over and above the standard questionnaire-based gap assessment provided with the ISO9001 toolkit. 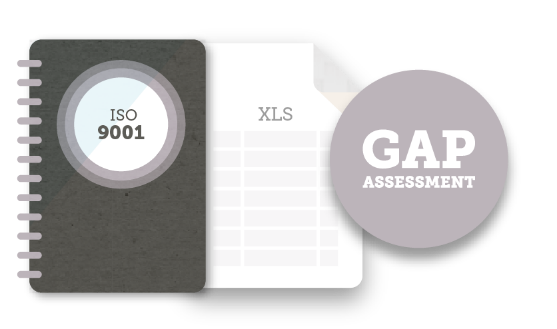 When performing a gap assessment it can help to have the standard laid out for you in a format that allows you to assess every single requirement without referring back to the standard document itself. This enhanced gap assessment tool also includes tables and charts that show your status and progress to a precise level of detail, useful for reporting and audit readiness reviews. What does my enhanced gap assessment tool include? Simply click “Buy now” to purchase your product. Once you have completed your payment, the Enhanced Gap Assessment Tool will be available to download instantly. 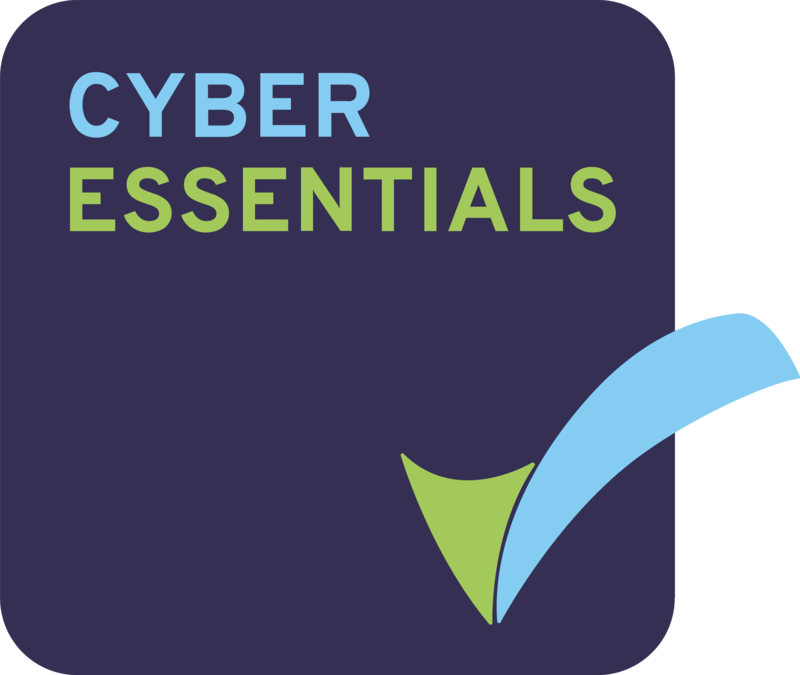 We are a tech start-up, therefore ISO27001 requires no reverse engineering, and the templates gave us the framework we needed. The templates saved 5 months’ work and allowed us to become conversant in the environment of ISO.